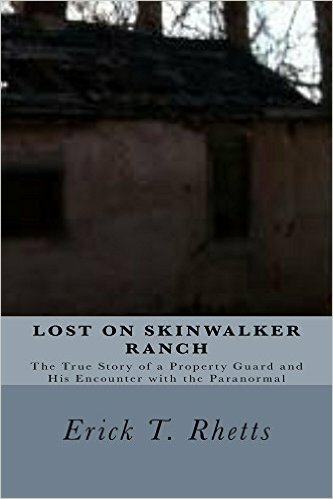 This book purports to tell of true events of extraordinary paranormal happenings in a remote region of Utah. 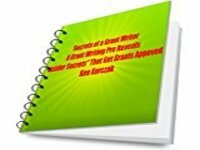 The author grants that slight fictional elements have been employed for the sake of telling the story more smoothly. Just a few years ago I would have been mostly skeptical of the strange events described here, but subsequent study and research, including conducting my own personal investigations of similar claims, lead me to conclude that all or most of this is likely true – it all really happened. Telling his story through a ghostwriter, a retired career military man takes a job as a security guard on some property in northern Utah, a 500-acre plot which is owned by none other than Bob Bigelow. If you are a dyed-in-the wool UFO junkie (like me) you will know that anything associated with the name of billionaire Bob Bigelow is inextricably tied to the endlessly multifaceted, layers-deep and conspiracy-infested universe of ufology, government black-ops and secret space programs. 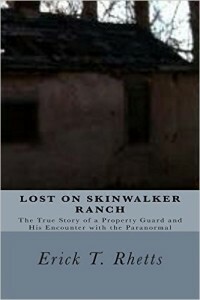 The book reports that Bigelow purchased the 500-acre cold, dusty property in northern Utah precisely because of its reputation as a UFO hot spot, not to mention centuries of reports (including a rich legacy of Native American lore/religion) telling of bizarre phenomenon, from orbs and strange energy manifestations, to bizarre creatures sighted moving in and out of portholes to alternate dimensions. Let me just say that the hero of our story in this book has many occasions to encounter much of the above in his job a night watchman on the grounds of this freakishly-haunted property. I won’t go into more details of what this guy encountered because I don’t want to issue a spoiler alert, except to say I was intrigued and did not expect what the “main event” of his experience turned out to be. I am delighted when a book of paranormal phenomenon can surprise me and deliver something beyond all the standard stuff – UFOs, ghosts, Bigfoot — we’re accustomed to reading about. The idiosyncratic nature of the events described here and a rich detailing of the smaller incidentals add to the credibility of the narrative. 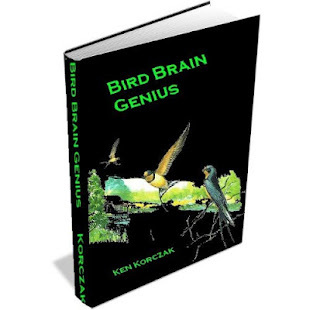 This book is available as a Kindle Unlimited selection, so if you subscribe to that, this is a good chance to get it for a fast read. It took me only a long evening to breeze through from first page to last. The quality of the writing is quite good – a no-nonsense clear and lucid style just tells the tale, while also putting us into the scenes effortlessly with minimal but vivid description of landscapes and the other minor players, all of whom come alive as “characters” taking part in the strange events. Erick T. Rhetts is the pseudonym of a guy who has produced a number of similar titles on similar topics. Some simple Internet sleuthing reveals to me that Mr. Rhetts is freelance writer located in Patchogue, New York. He claims authorship of this book on his LiknedIn Page under his real name, which I will let anyone here investigate for themselves if they are dying to know. Whatever the case and whomever the author, this is a worthy little gem to add to your collection of titles exploring bizarre phenomenon and paranormal topics. 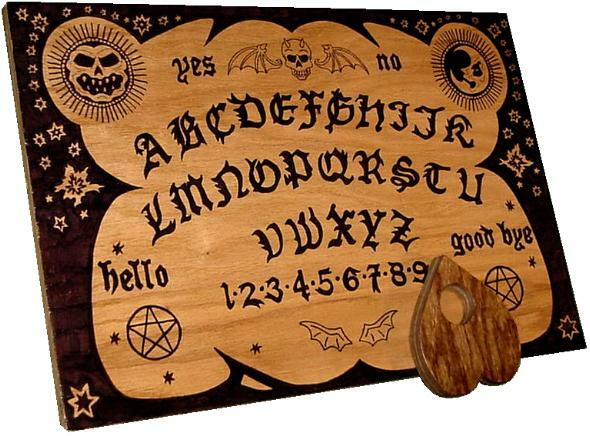 This entry was posted in Uncategorized and tagged alternate dimensions, bizarre happenings, Bob Bigelow, coverups, Erick T. Rhetts, ghosts, Lost on Skinwalker Ranch, Native American, orbs, paranormal phenomenon, portals, shamans, strange, U.S. Military, UFO, unexplained events, Utah on October 31, 2015 by admin.